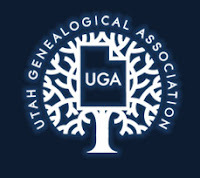 Thinking of attending the Salt Lake Institute of Genealogy? Want to know what others thought of the courses? Many of the tracks are new this year, but others are back by popular demand. Seven "insiders" who have taken the courses share their perspectives as guest authors in the blog posts linked below. 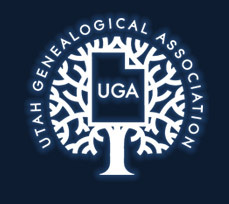 Registration for the 2013 Salt Lake Institute of Genealogy opens on June 2nd. Some courses fill quickly so be ready to register early if you want to guarantee your spot. You can review the registration instructions here. Here is the inside scoop on some of the SLIG course coordinators! Researching English Ancestors: Beyond the Parish Register. Learn more with Apryl Cox! Josh Taylor on Research, SLIG, and Raquetball!